Real Estate Investment. Real Estate Market for international investors. It is open to both foreign and local investors. 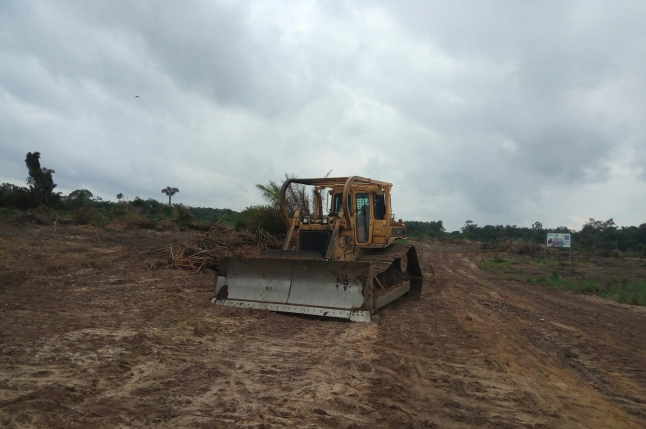 Land worth $20000 now is estimated to worth $112000 in the Few year as as a result of development on going in that axis such as Lekki Free Trade Zone, Dangote Refinery, Lekki Sea Port and other big companies. Our decision is to source for both local and foreign investors who understand the important of investing in Real Estate business. Secure Environment , Gated Estate with well planned layout. The property has a goof title: Certificate Of Occupancy issue by Governor of Lagos State. In term of finance, any individual or organization who have the minimum of $20,000. and maximum of $1,000,000. to invest is welcome to BLHH equipment and construction company. Experience and commonsense. Guarantee Return on Investment. Estate Development such as Gate House, Perimeter Fencing, Road Network, Drainage System and Professional Security System. 0.00% of risk is involves that is why we give Guarantee of High Return On Investment. Zero Risk and More Benefits.